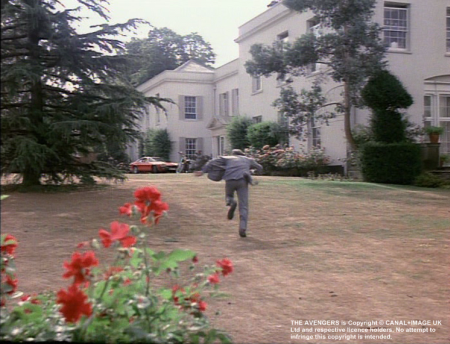 In the episodes The Last of the Cybernauts...? 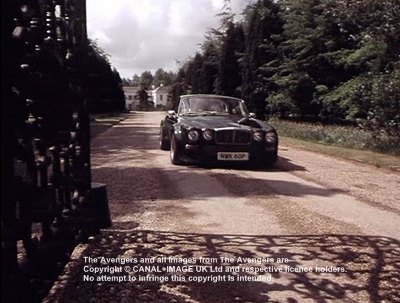 ?, House of Cards and Cat Amongst the Pigeons one can see several exterior shots of the mansion. 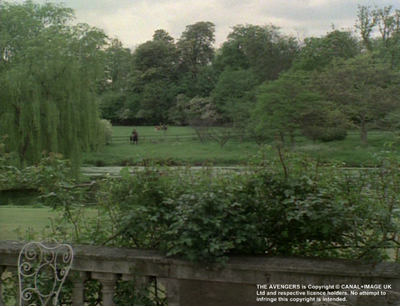 Here a larger pond (a small river, The Cut), a large garden and a park can be seen. 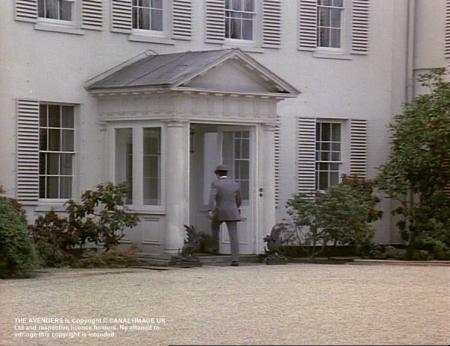 It is obvious that the entrance of the house and the driveway to the house clearly distinguish from the second building. 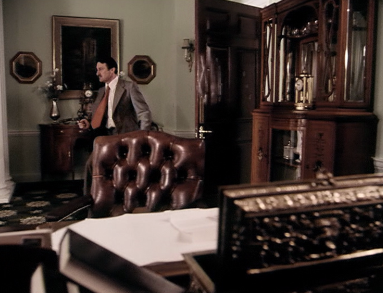 Left: A room of Steed's Stud seen only once in the whole series. 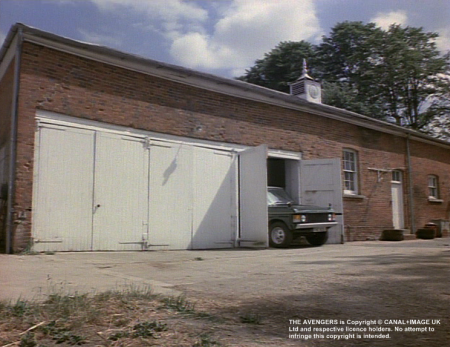 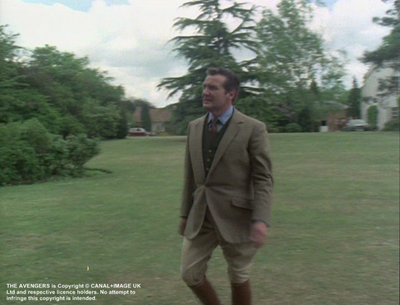 It's the only shot that was taken inside a room of Steed's Stud (Binfield Manor) and not on a studio set of The New Avengers. 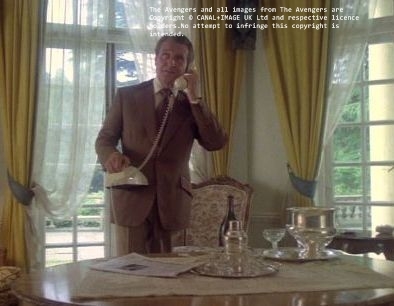 I guess it matches the first picture in the second row above. 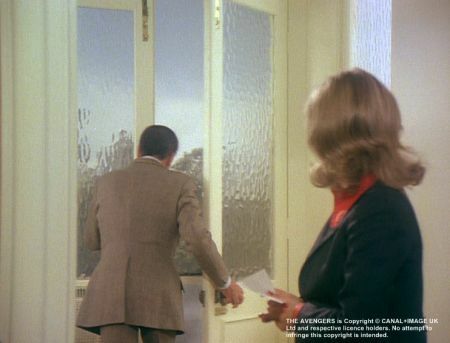 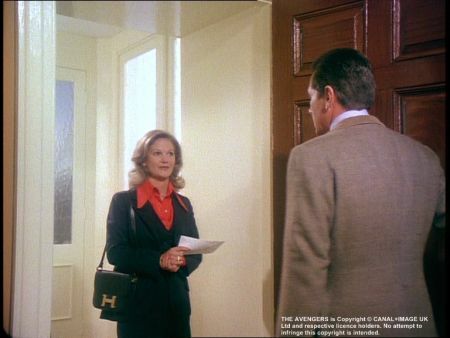 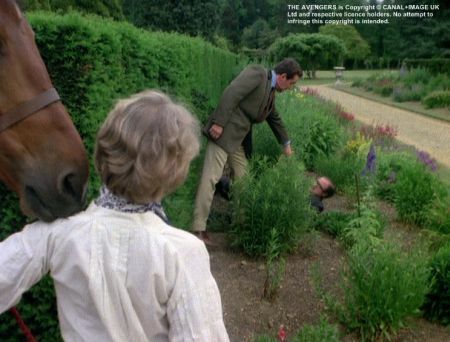 It's the scene when Steed calls Mrs Peel in K is for Kill - The Tiger Awakes. 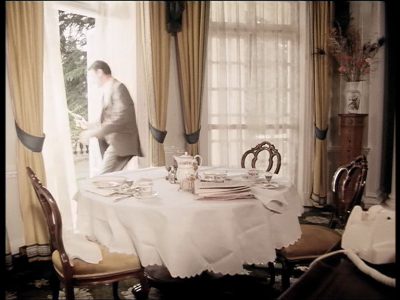 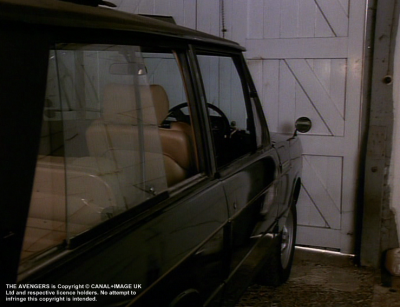 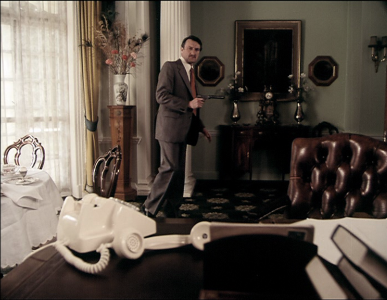 The same room of Binfield Manor is seen in House of Cards as part of David Miller's house. 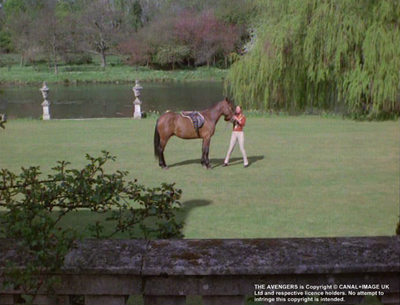 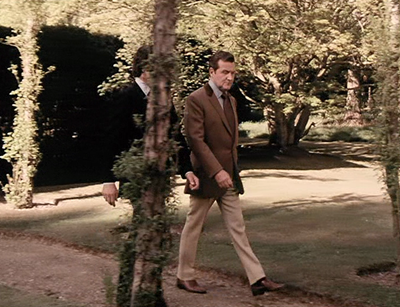 It's possible that these scenes from House of Cards were filmed in the gardens of Binfield Manor. 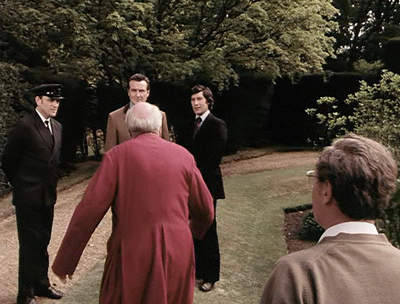 Obviously, Binfield Manor served more often as a location than Fulmer Hall (was it used only twice in Dead Men are Dangerous and Hostage). 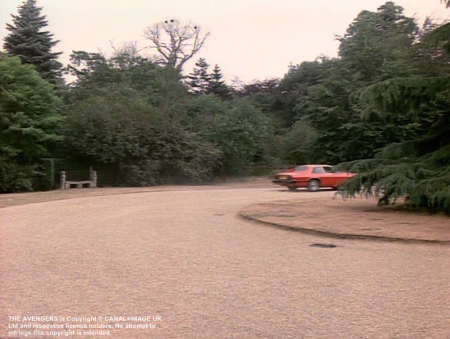 K is for Kill (1) was produced in June 1977 and Dead Men are Dangerous in March 1977.